I love using science experiments to help my students understand difficult concepts. And although I know how hard it can be to find time to prep, carry out, and clean them up, I also know that it can make the world of difference. Sometimes a lab is a deciding factor in whether or not students make the connection between what they’re reading in a textbook and the real world. It also doesn’t hurt that the kiddos LOVE being little scientists and watching/making “cool” things happen! So you’ll score some extra brownie points with them too!!! To help you save time searching the Internet for experiments, I’ve compiled a list of 5 AMAZING YouTube Channels focused on science and experiments. 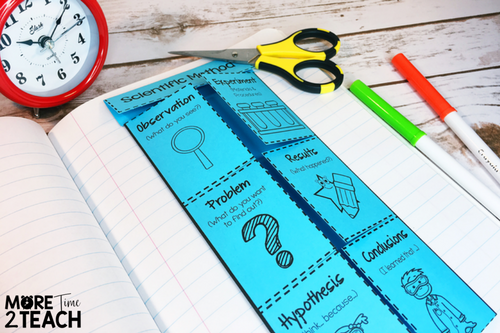 You can also download this Scientific Method Foldable for your students to fill out and glue into their science notebooks when you go over the steps scientists use. This is a great reference sheet that my kiddos refer to throughout the year. This YouTube channel is all about easy peasy science experiments for kids. It is by science extraordinaire Steve Spangler so you know it has to be INCREDIBLE because that man is a science guru. 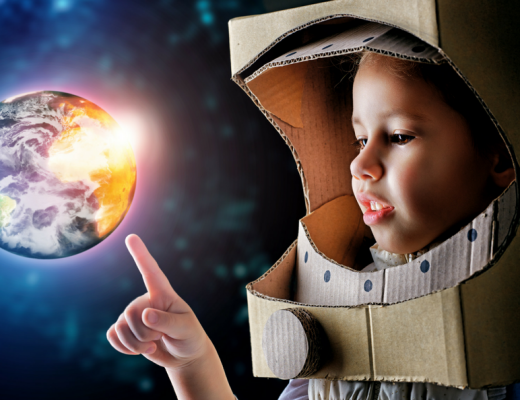 The authors of this channel actually have a series of books that include 26 imaginary scientists that focus on helping children develop a love of science. If you want to check them out you can go here. What I love about their YouTube channel is that they have science experiments that go perfectly with each monthly holiday. 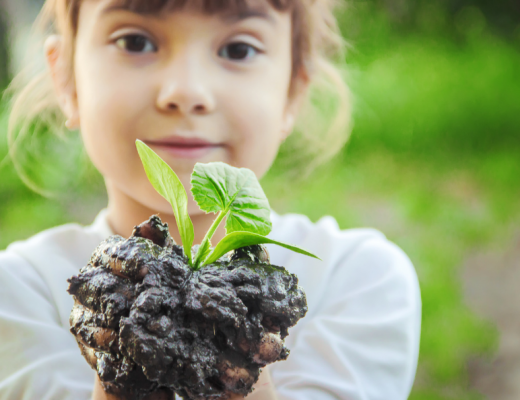 For example, during the month of February when we’re all trying to think of activities that tie in to Valentines, your students could learn what the blood that pumps through our ❤ heart ❤ is made up of. This channel created by an 11 year old and his brother who both love science. What I love about this site is that it’s by kids for kids and that the brothers always explain what they’re doing step by step. Their experiments are easy to follow and are made using common household items. This channel is hosted by a 113-year-oldautistic boy. It is another site for kids by kids. The majority of Jordan’s experiments use household items and are simple to replicate. 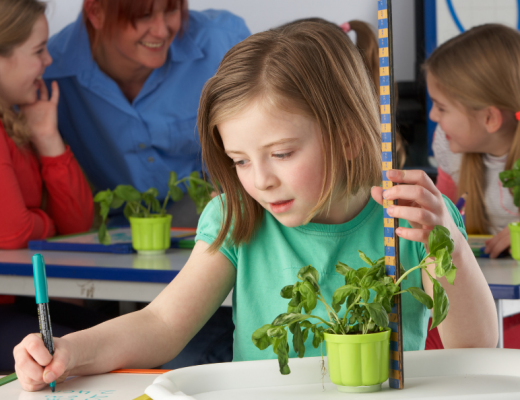 (Some steps will require an adult) This site is a great place to get ideas for future classroom experiments. 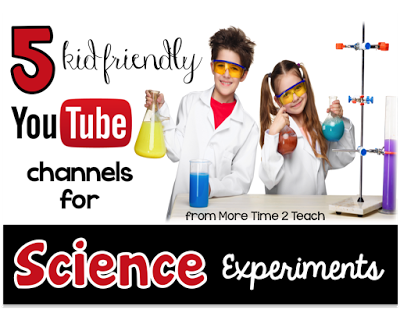 Are you ready to try out some of the experiments demonstrated in these channels?